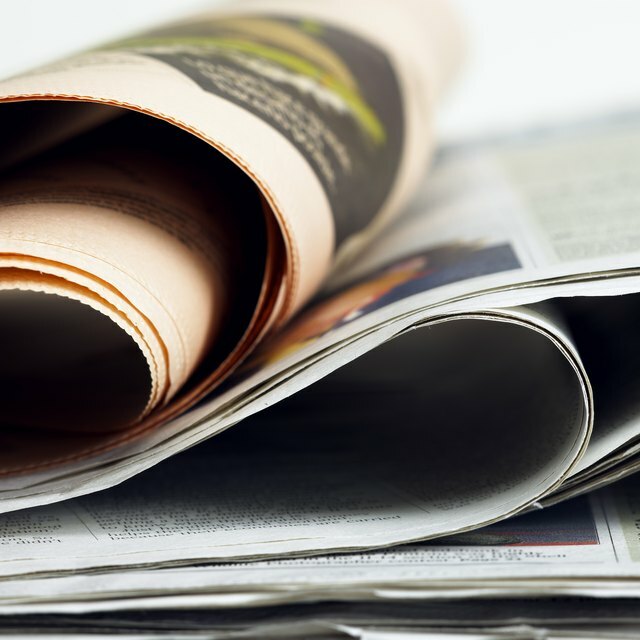 A news release, also referred to as a press release, can be used in different ways through various forms of media to introduce a newsworthy topic. For the most part, news releases are used to communicate information that may not otherwise be covered or to make the media aware of an announcement. The most common types are general, product, launch, executive, and event releases. A general news release is an occurrence that a company or organization thinks may be of interest to the media. Through the writing of a general release, the writer piques the interest of media outlets with the hopes of getting more and continued coverage. This type of news release might cover any item (other than an event that is occurring at defined a date and time) that is of general interest to the company or entity putting out the release, such as contest or other ongoing item of interest. This type of news release introduces the public to a product coming onto the market. A product release highlights the products merits and what makes it better than the competition's efforts. At the very least, include photos, if not a sample, of the product with the release. A launch press release tips off the media that some newsworthy occurrence is about to happen. Examples would be the launch of a Web site, establishing a company or an expansion announcement. Launch releases need a sense of timeliness to create discussion among the media and the public. An executive release, also called a staff news release, gives information about a high-level employee within an organization, Staff new releases can announce a promotion or the hiring of an executive. These types of news releases use information gleaned from resumes to details skills, experience and education. An event release is used to present the basic information -- who, what, where, when and why -- of an event taking place within a community. Instead of only asking the media to attend the event, these releases are more valuable for getting the event promoted in community calendars and listings. Send requests, complete with contact information, at least a month to six weeks before the event. Sara Tetreault has worked as a marketing copywriter and editor since 2006. She has written copy for public health organizations, Yankee Retail, and Oce North America. Tetreault received her Master of Arts degree in early modern culture and literature from the University of Sussex and obtained a dual Bachelor of Arts degree in English and communications from Eastern Connecticut State University.